Simply fashionable, this round neck top from Life will give you a trendy look. 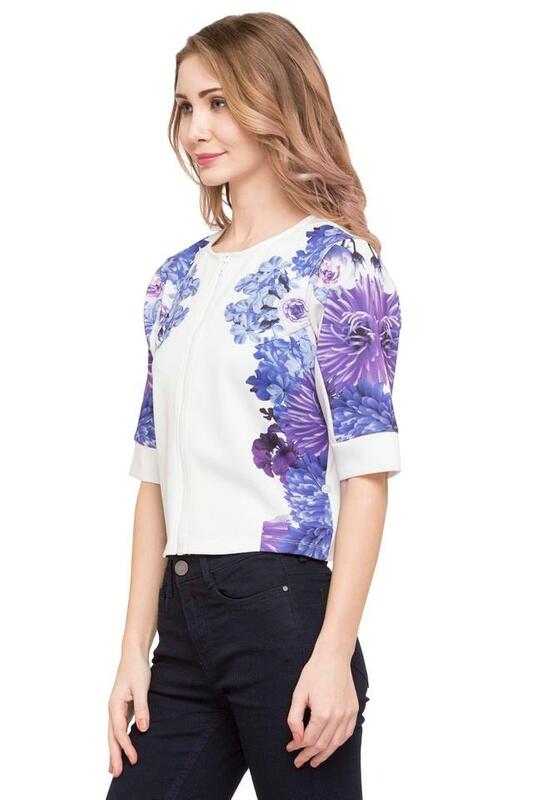 It has half sleeves that render it smart while the floral prints set it apart from the rest. 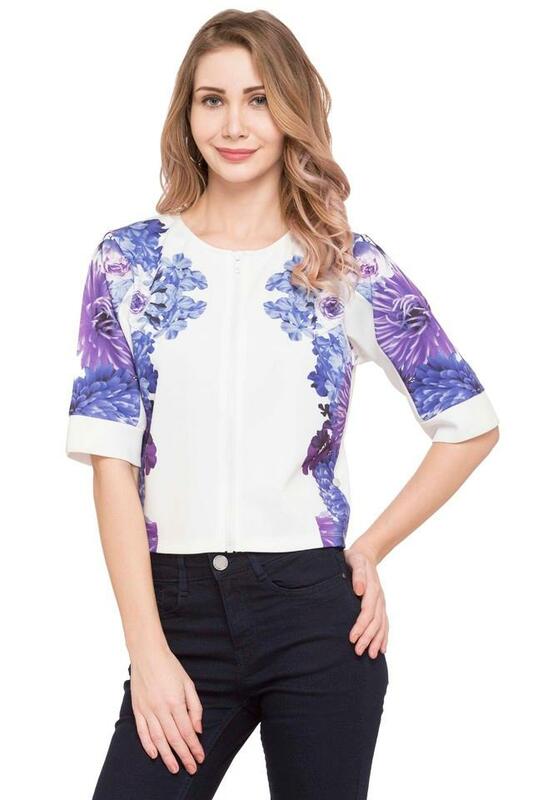 Besides, the use of fine quality fabric ensures that you stay comfortable all day long. 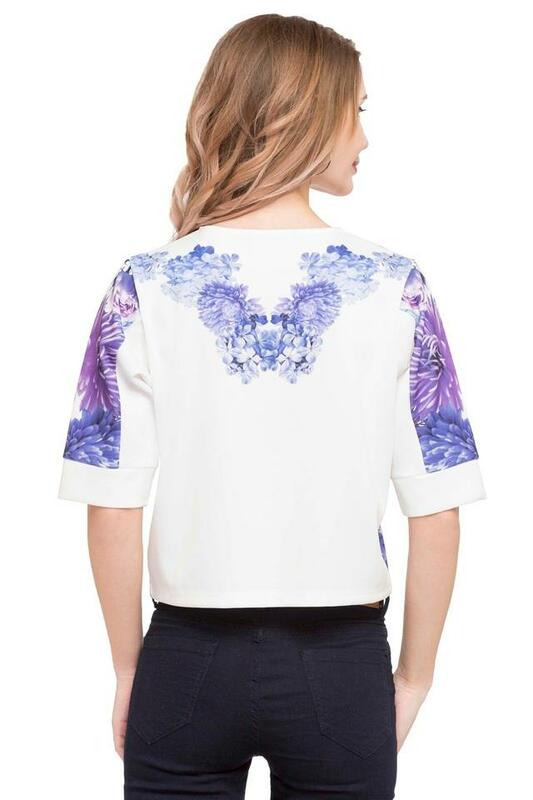 Great for a casual occasion, this top will make you look fantastic. 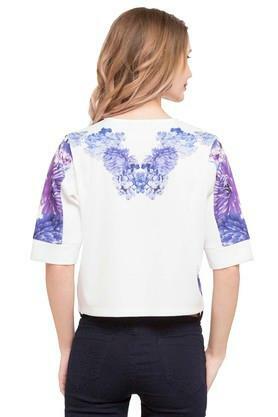 You can match it with a pair of jeans and heeled sandals to make heads turn.